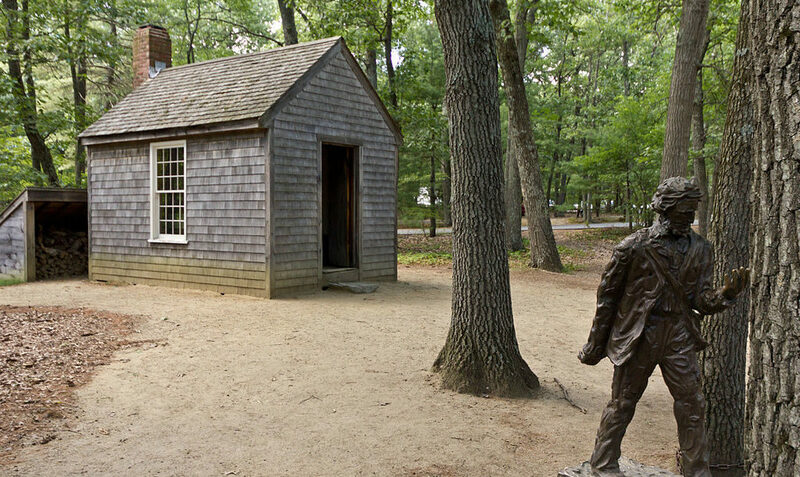 Meet and talk with Henry David Thoreau, author of Walden and "Civil Disobedience," in his cabin at Walden Pond in Concord, Massachusetts-- or arrange for a guided tour of Walden Pond, or a visit by Henry to your classroom or special event! Henry David Thoreau (born 1817, died 1862) was a writer, philosopher, naturalist, surveyor, and pencil-maker. 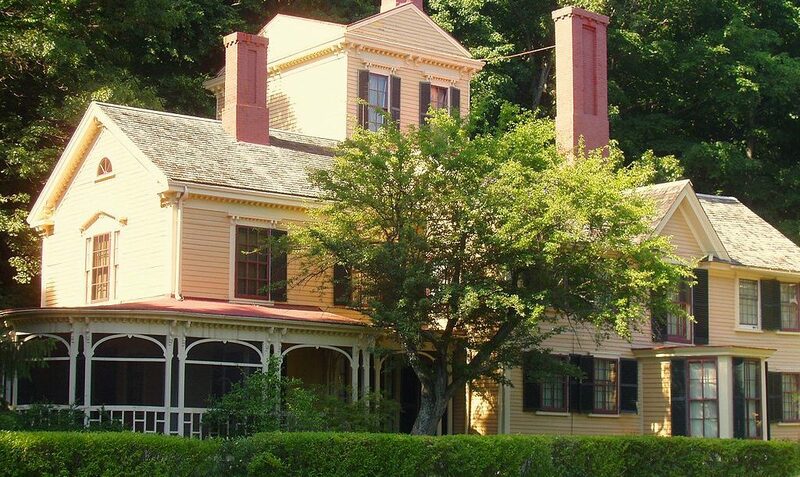 He was a friend of Ralph Waldo Emerson, Nathaniel Hawthorne, and Louisa May Alcott, and one of Concord's most unusual citizens. Learn more about Henry David Thoreau. 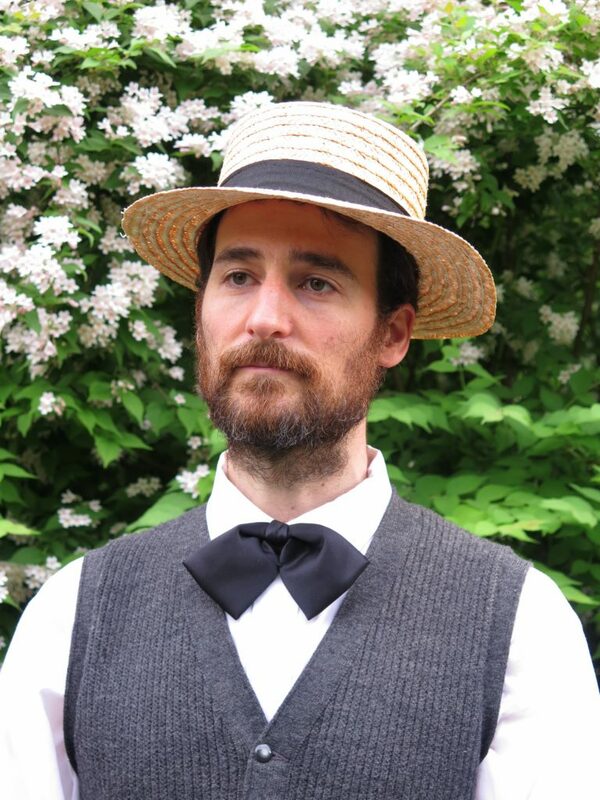 Historian Brent Ranalli has been active in Thoreau studies since 2009 and has been portraying Henry David Thoreau for children and adults since 2018. He is available for performances in Eastern Massachusetts, and beyond as well by special arrangement. Brent is a member of SoloTogether, Boston's association of living history performers, impersonators, and reenactors. Check out their extensive roster of historical personalities and one-man/one-woman shows. Schedule a visit by Thoreau to your classroom. 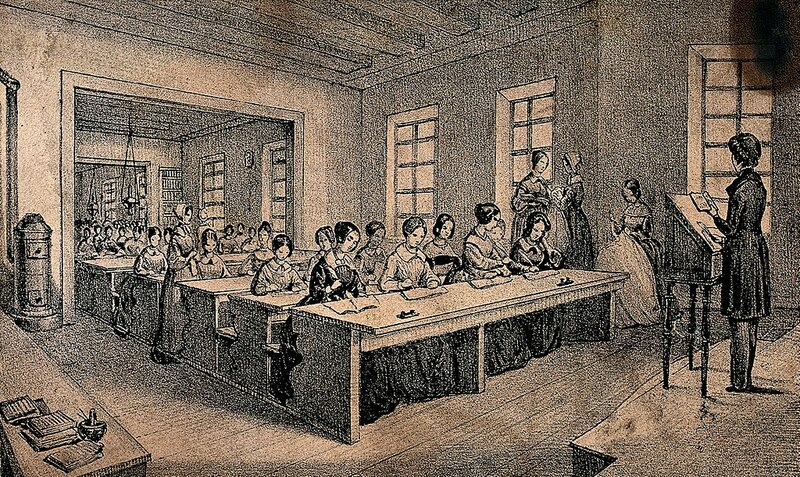 The performance or conversation can be integrated into curricula on writing, U.S. history, nature study, and more. Check upcoming performances for opportunities to meet Thoreau at the cabin replica by Walden Pond, or contact Brent to arrange for a guided tour. Meet Thoreau at other events in and around Concord (see upcoming performances), or book an event of your own. Seeing Brent as Henry approach along the paths of the Old Manse is magical and as close to time travel as one can get. His portrayal of Thoreau quickly engages visitors and his willingness to answer questions big or small sparks meaningful conversations about the past, nature, and philosophy. Visitors often comment that conversations with Henry make them eager to return to Thoreau’s essays that they have not read since high school or college. Photo by Saltavore LaRiccia. Video by JoAnne LaRiccia. Visit LaRiccia Media Productions.